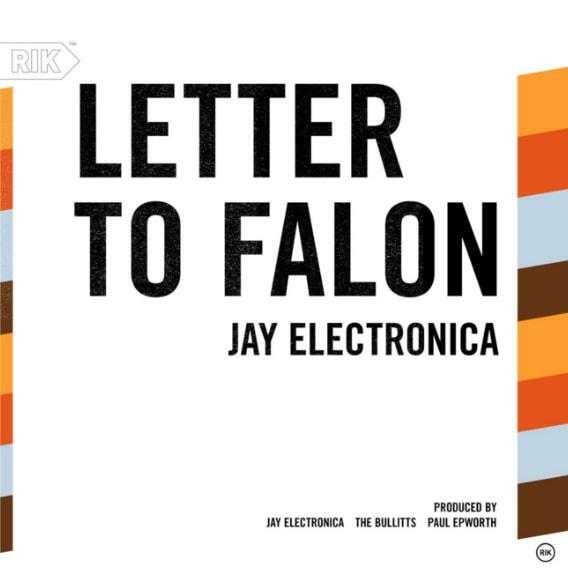 Jay Electronica comes out of nowhere with the new song "Letter To Falon." It’s been a minute since we last heard from Jay Electronica. In fact, the last time we heard from him was back in October when he appeared on Emile Sande’s “Garden” record, but thankfully that drought ends here today. After news surfaced the other day that he & MF Doom have a new collab on the way, Jay Electronica decides to return to the scene Monday night and share a new song out of the blue called “Letter To Falon,” which features the Bullitts. Produced by Paul Epworth, the track appears to be inspired by Kevin Durant's performance in the Finals this year, as Jay tweeted… “KDTrey5 here’s a gift for you brother. I've been so inspired by your performance in the finals.... The last time we saw each other, you and your pops told me to release music." Released exclusively via Tidal, take a listen to the new lyrical heater & share your thoughts on it in the comments (below).